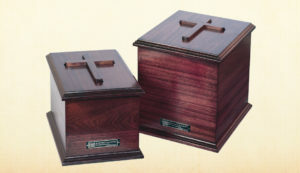 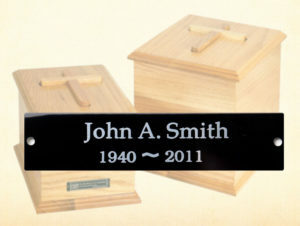 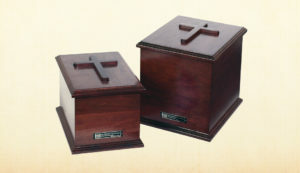 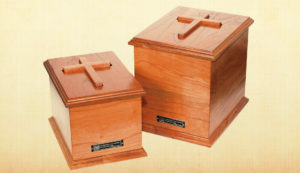 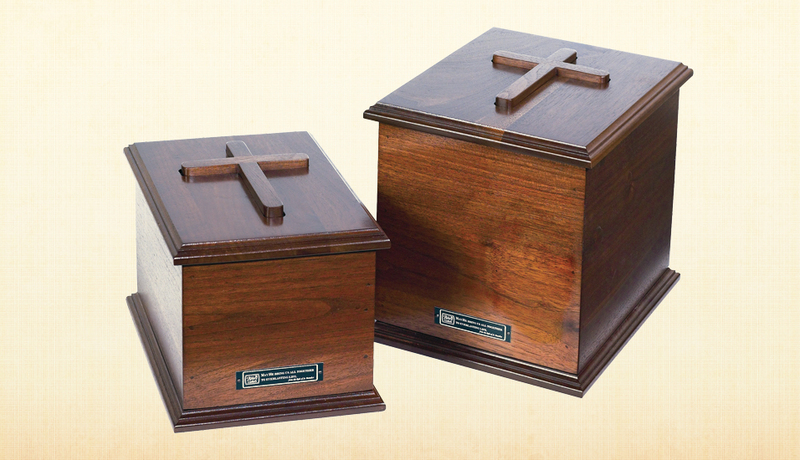 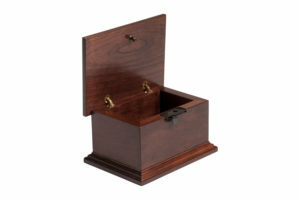 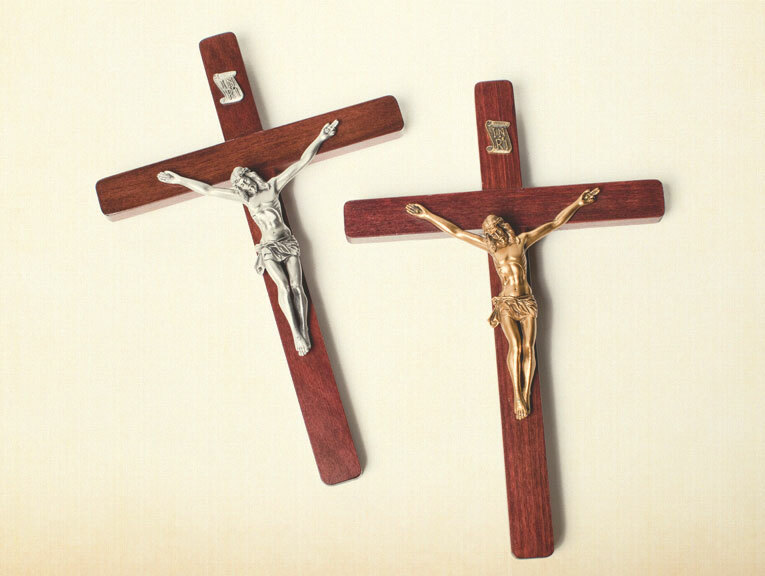 The Walnut Abbey Urn is built of black walnut hardwood. 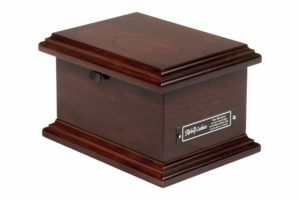 One of the finest lumber species in North America, the dark brown wood is strong with a handsome grain and a rich finish. 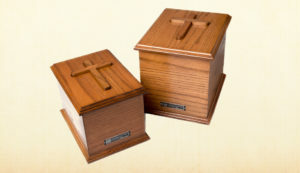 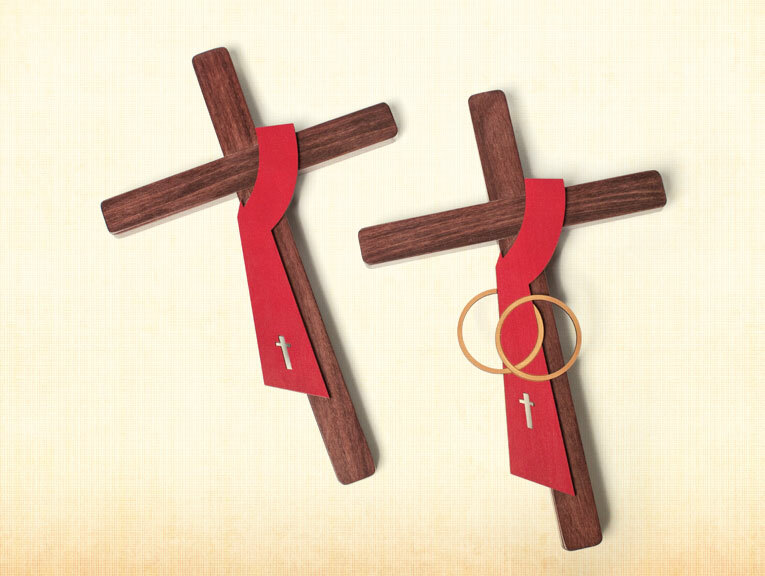 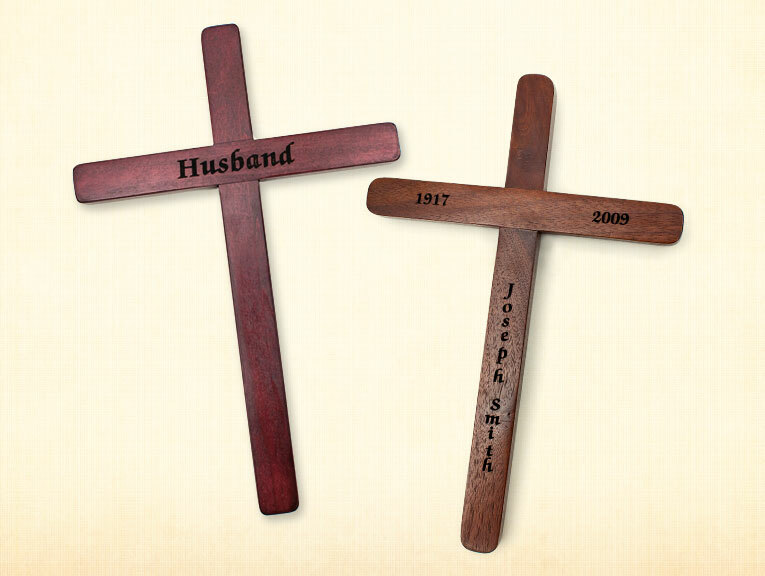 Available in both single and companion sizes.